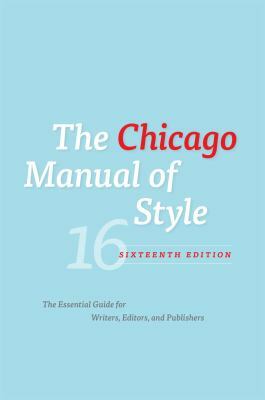 Often referred to as "Turabian" style, this manual is essentially a simplified version of Chicago style with slight modifications for the needs of student writers. What is Chicago Notes & Bibliography Style? This page provides examples of notes and bibliography entries (Chicago Manual, 17th edition, and Turabian Manual, 9th edition), as well as links to other sources and examples. 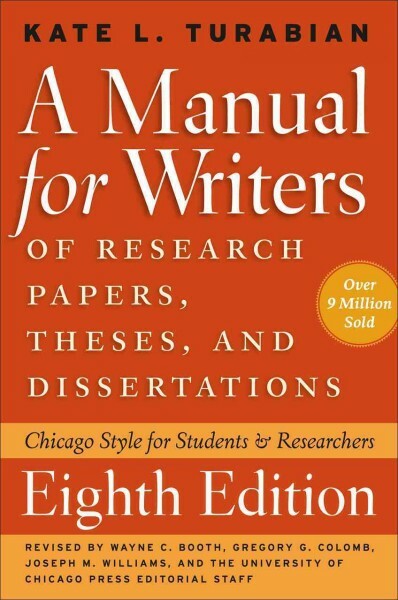 For examples of the Chicago Author-Date style recommended for the physical, natural, and social sciences, please see to the Author-Date style page.